When is Israel's Independence Day 2023? 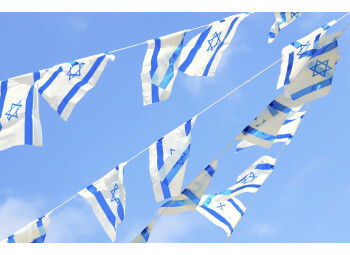 Noteworthy, with reference to the Jewish calendar, a holiday starts on the sunset of the prior day; meaning that Israel's Independence Day 2023 will be observed on the sunset of Tuesday 25th Apr, 2023. 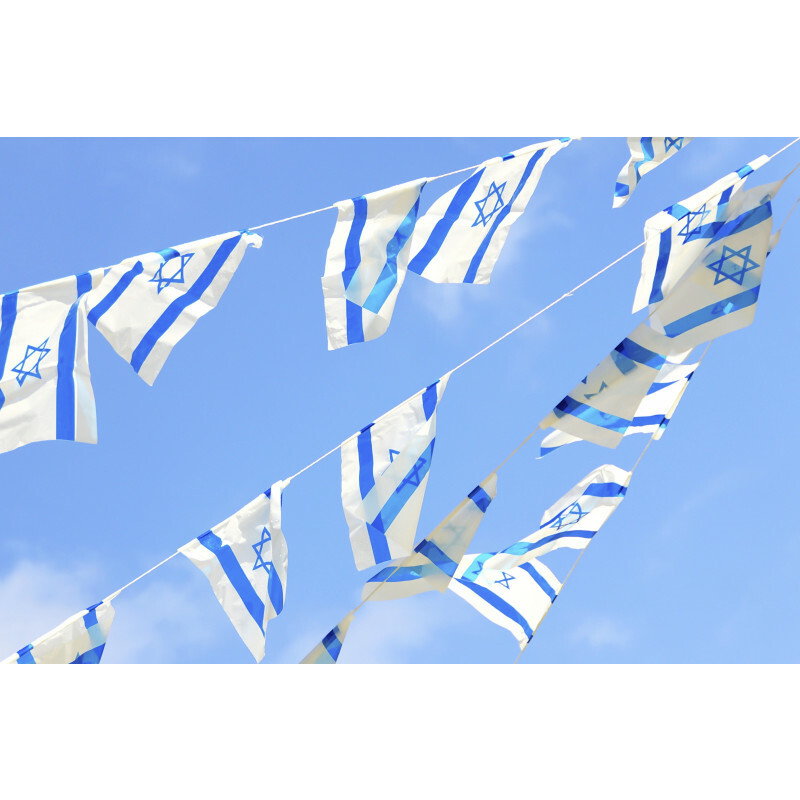 What is Israel's Independence Day? The day of independence of the Israel honors the declaration of independence in 1948 of the Israel and the end of the British Mandate of Palestine.